Whittaker, Zack. (2019, April 13). 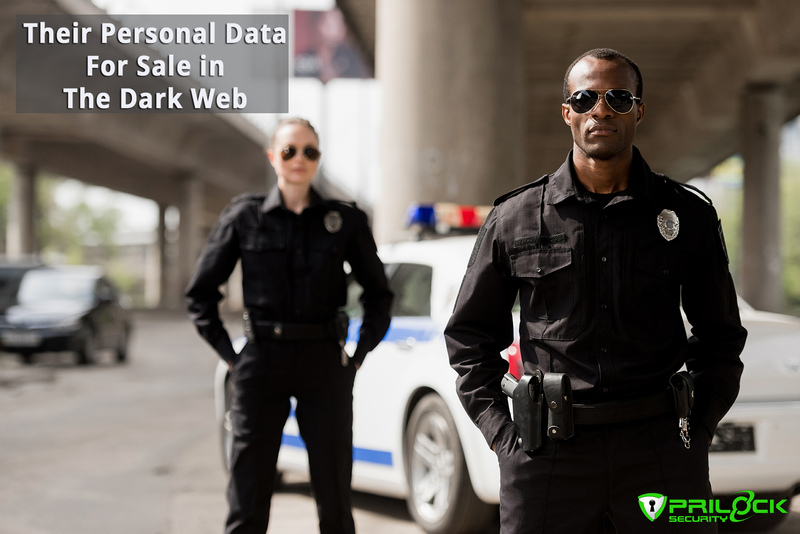 Hackers publish personal data on thousands of US police officers and federal agents. Tech Crunch.